Barriers do not exist at Beacon Hill International Elementary School, both physically and culturally. 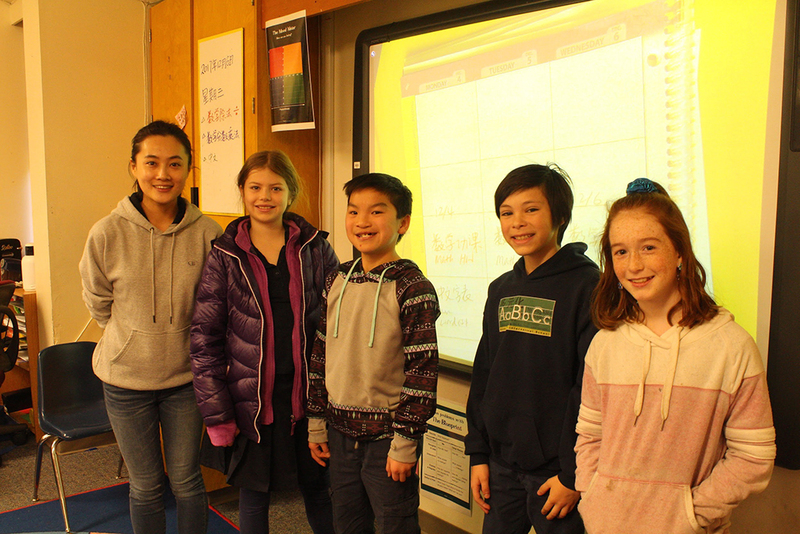 With its open concept classroom style, Beacon Hill Elementary not only encourages cohesiveness through the layout of its classrooms, but it strives to bridge the gap between cultures through its language immersion programs. Currently, parents and staff are attempting to further bridge this gap for fifth-grade students who are part of the school’s Mandarin program by planning a class trip to China at the end of March next year. These students will travel alongside their families to visit their sister school in Chongqing, China as an opportunity to test their language skills and embrace Chinese culture.